The coldest temperature ever recorded was set in East Antarctica recently. 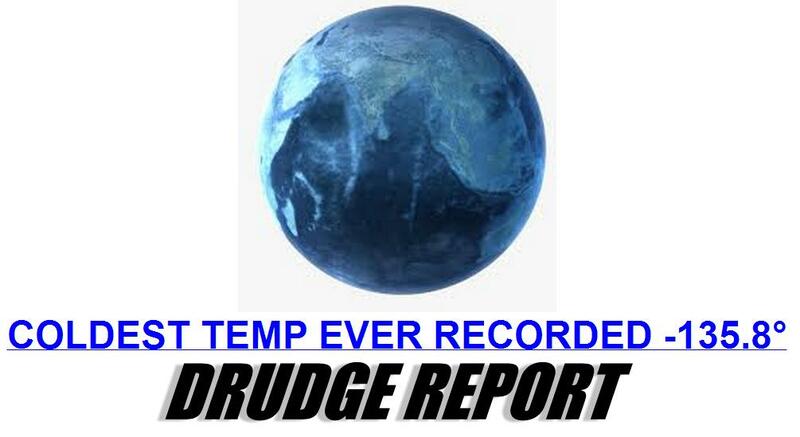 But several scientists say this has nothing to do with global warming. Feeling chilly? Here’s cold comfort: You could be in East Antarctica which new data says set a record for “soul-crushing” cold. Try 135.8 degrees Fahrenheit below zero; that’s 93.2 degrees below zero Celsius, which sounds only slightly toastier. Better yet, don’t try it. That’s so cold scientists say it hurts to breathe. …Just because one spot on Earth has set records for cold that has little to do with global warming because it is one spot in one place, said Waleed Abdalati, an ice scientist at the University of Colorado and NASA’s former chief scientist.